Ti 456 Back In Stock! They say good things come to those who wait and they certainly weren't wrong when it comes to our flagship hardtail, the Ti 456. 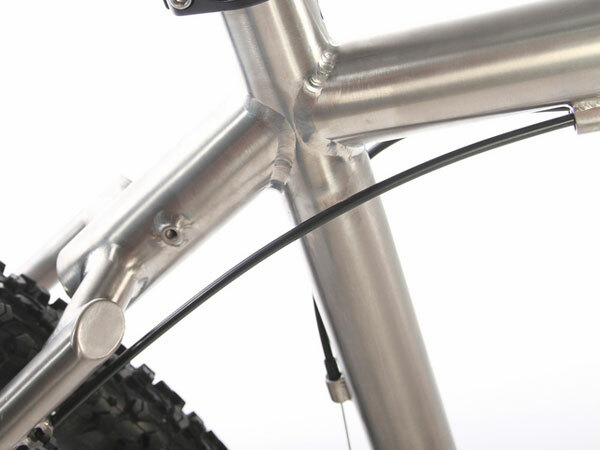 Beautifully crafted by dutch artisan frame-builders Van Nicholas in premium seamless 3AL/2.5V Titanium tubing with new performance enhancing tweaks such as tapered 1 1/8" to 1.5" headset, ISCG05 chain guide mounts and swapouts. Based on the classic 456 geometry for planted, confidence-inspiring descending while retaining the ability to skip up the climbs where necessary. 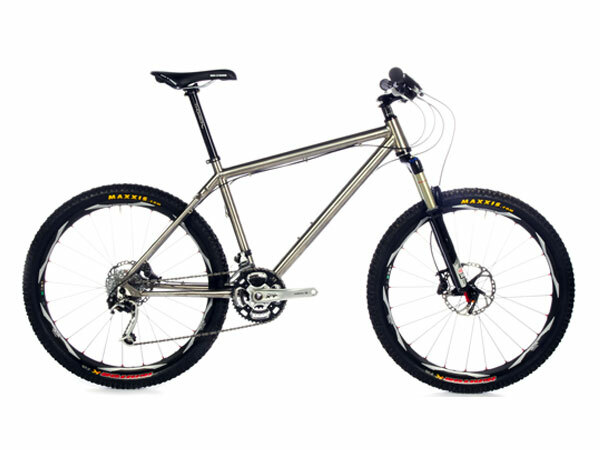 Add to that the supreme ride feel that only Titanium can provide and you've got as close to the perfect mountain bike as most will ever get. A frame for life? We think so. Don't just take our word for it, check out the glowing 4.5/5 review the Ti 456 recently received in What Mountain Bike Magazine. We expect these to fly out just as quick as last time, so order ASAP to avoid disappointment. 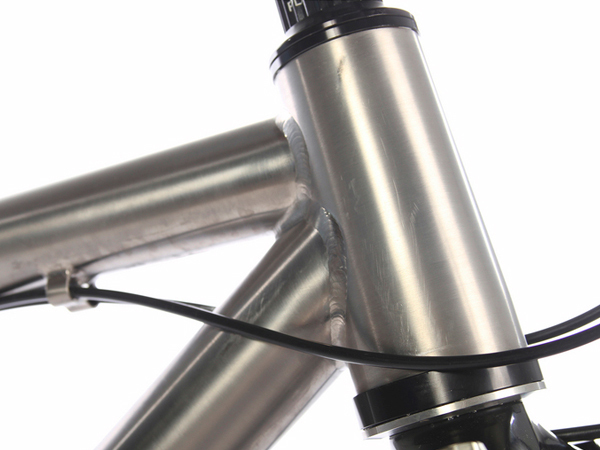 Click here to buy a Ti 456 frame, or click here to buy a Ti 456 complete bike.